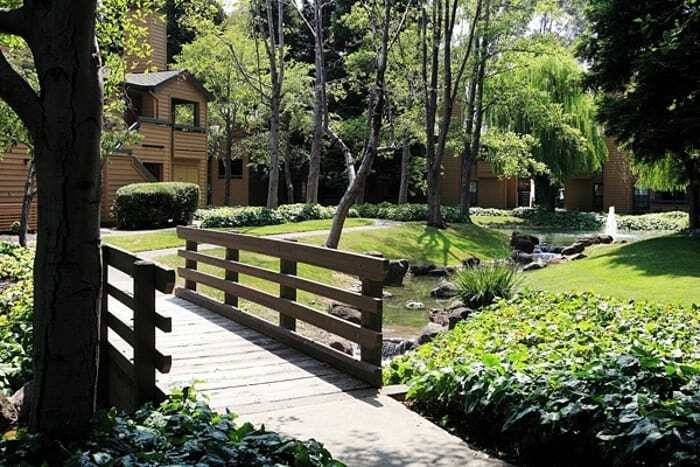 Welcome to Shadow Creek Apartments in beautiful Santa Rosa, California. 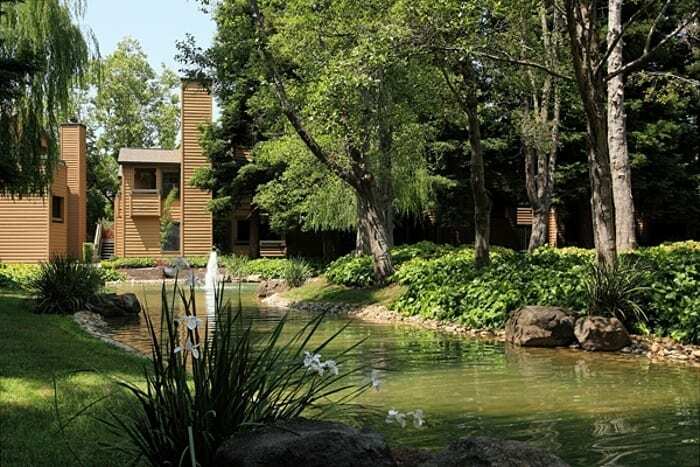 Our tastefully elegant apartment homes are set in a charming setting of redwoods, lushly landscaped gardens and meandering waterways to create a peaceful retreat. Once you browse our floor plans and explore our community, you’ll appreciate how Shadow Creek’s welcome retreat helps make every day a little better. Relax by the swimming pool on our sundeck with your latest audio book download or catch up on “must see TV”, work out in our community fitness center, grow vegetables in our community garden, or get your steps in walking your dog to nearby Howarth Park. Imagine the convenience and comfort you’ll experience living at Shadow Creek Apartments. Inside our Santa Rosa apartments, you’ll find the features you desire most and some extras you didn’t expect, like lots of closets, washer and dryer connections and central air conditioning. Select apartments include wood burning fireplaces, stainless steel appliances, and granite counters and in-home washers and dryers. We can help you with rental furnishings for your home too, just ask our team! Find the best fit for your lifestyle. Have it all with resort living at its best. A relaxing retreat that’s still close to it all. 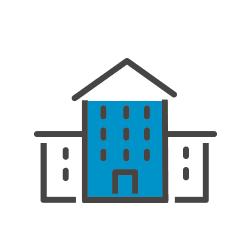 With a variety of floor plans to choose from, you’ll have no problem finding a one or two bedroom Santa Rosa apartment to meet your personal wants and needs. 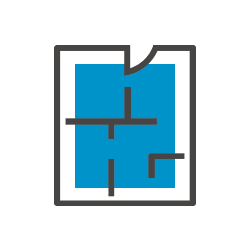 Browse our selection of floor plans to find the home that’s right for you. 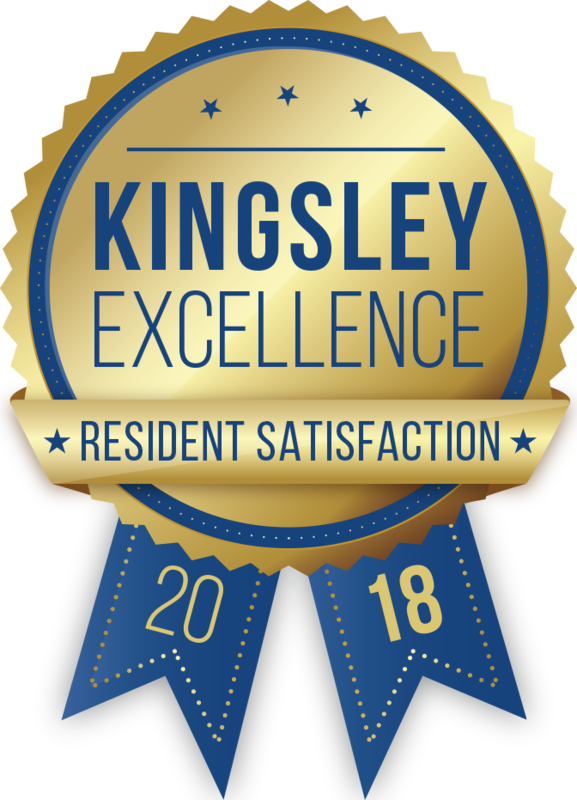 Choose from upgraded apartments with stainless-steel appliances, granite counters, custom cabinetry, wood burning fireplaces and private balconies or patios. 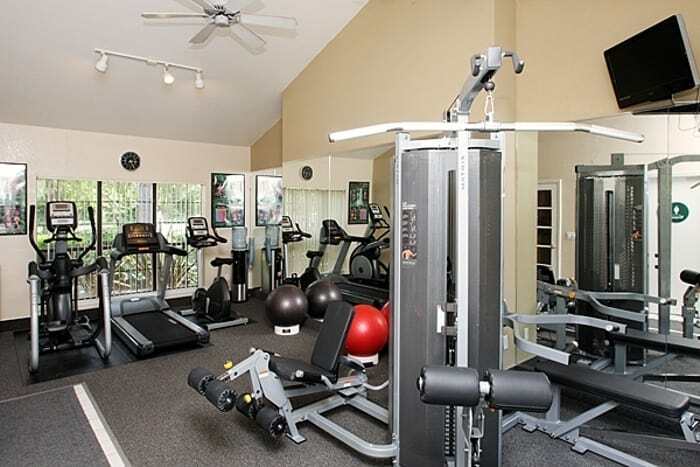 At Shadow Creek Apartments, your perfect apartment is waiting. Find yours. Boating on the lake and riding the train at Howarth Park. Stocking up on fresh, local produce at the nearby Farmer’s Markets. Walking to the latest movies at Summerfield Cinemas. Running on the Farmers Creek Trail. 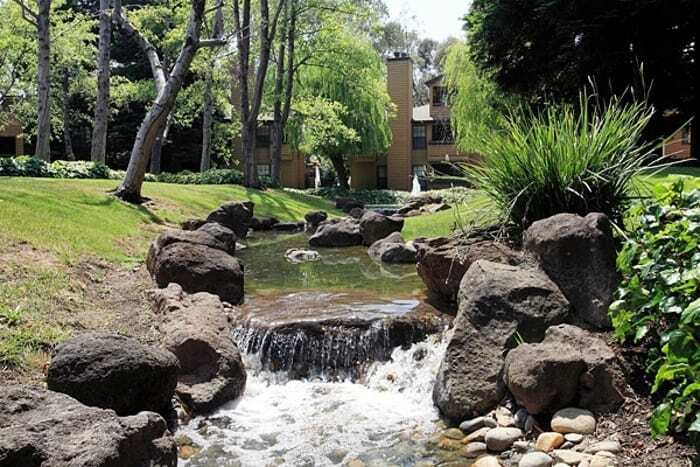 Whatever you’re interested in, outdoor recreation, great food or cultural activities, you’ll find exactly what you want to fill your free time in the neighborhood surrounding Shadow Creek Apartments in Santa Rosa. At Shadow Creek Apartments, we welcome your entire family. 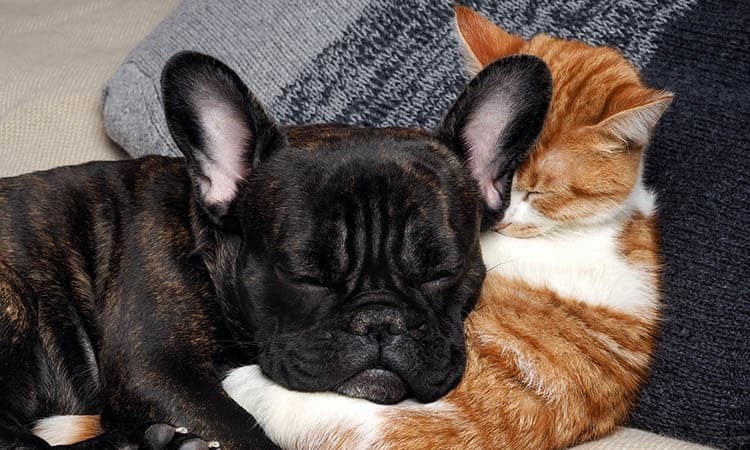 Our pet-friendly apartments in Santa Rosa offer our canine and feline residents the ideal lifestyle. Dogs enjoy walking around the community ponds and cats bask in the sunshine that floods in through our beautiful windows. 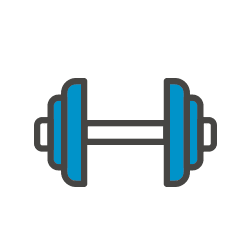 With Howarth Park within walking distance of our community, both you and your pet will appreciate the exercise and socializing that comes along with this perk. 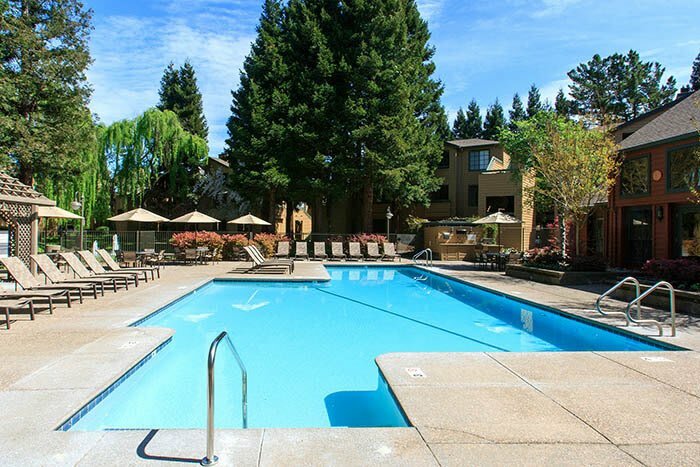 Find the perfect Santa Rosa apartment for your specific lifestyle at Shadow Creek Apartments. Contact us to schedule your personal tour and begin to see yourself here.